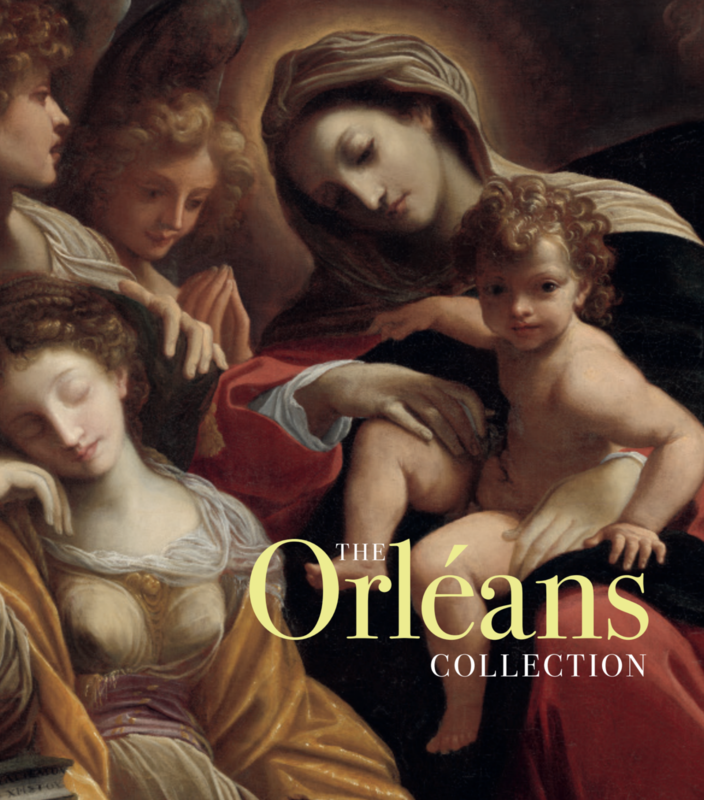 The Orléans Collection exhibition is accompanied by an outstanding catalog, available in both hardcover and softcover. This magnificent new volume presents for the first time in over a century a comprehensive analysis of the extraordinary paintings collection of Philippe II, duc d’Orléans (1674–1623), Regent of France and namesake of the city of New Orleans. The celebrated Orléans collection assembled over 500 masterpieces of European art—including works by Raphael, Veronese, Titian, Poussin, Rubens, and Rembrandt. NOMA’s exhibition reunites a representative group of around forty works from Philippe’s collection, gathered from museums and galleries across the US and throughout Europe. View sample pages from the catalogue at this link. This volume is both a celebration of the tricentennial of the city of New Orleans and a major contribution to art historical scholarship. It features contributions by internationally recognized scholars: Vanessa I. Schmid, New Orleans Museum of Art; Françoise Mardrus, Musée du Louvre; Nicole Garnier-Pelle, Musée Condé; Alexandre Dupilet, independent historian; Xavier F. Salomon, The Frick Collection; Rachel McGarry, Minneapolis Institute of Art; Julia I. Armstrong-Totten, formerly of the Getty’s Project for the Study of Collecting and Provenance Research; Kelsey Brosnan, New Orleans Museum of Art; and Jean-François Bédard, Syracuse University.